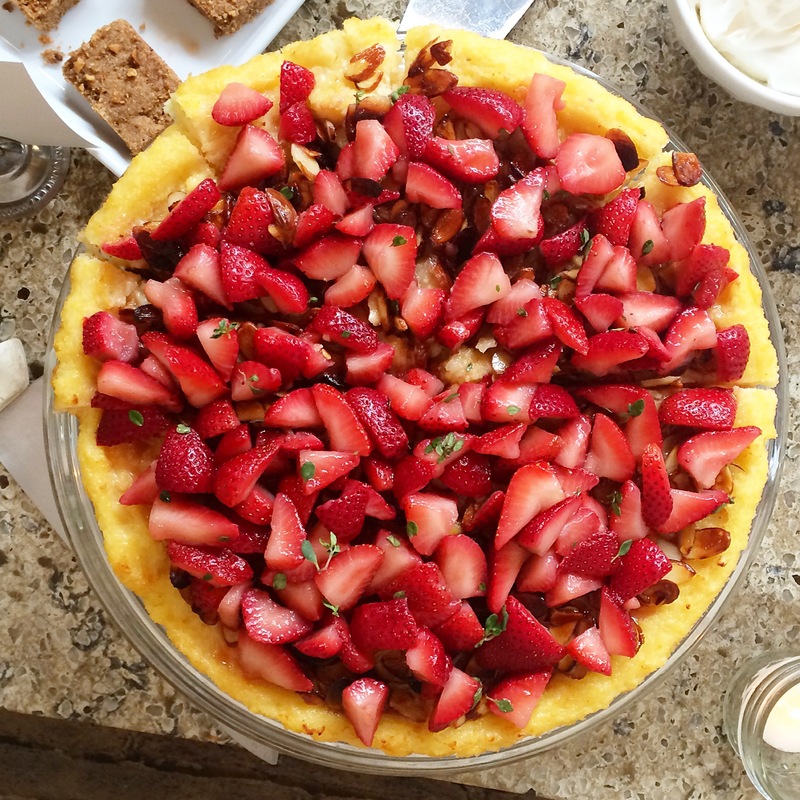 The recipes tasted were all from Maria’s book — Polenta tart with sherried strawberry compote, frittata muffins, asparagus grain salad, and shortbread cookies with hazelnuts. Loved learning all about whole grains from Maria Speck, author of Simply Ancient Grains and fellow Dame (Northeast Chapter). Tim Mazurek, Lottie + Doof food blogger led the discussion. Sandra Holl (new Chicago Dame) and crew at Floriole Café prepared a delicious tasting of recipes from the book. Did you know that Italians use the term Farro to refer to 3 ancient wheat varities? 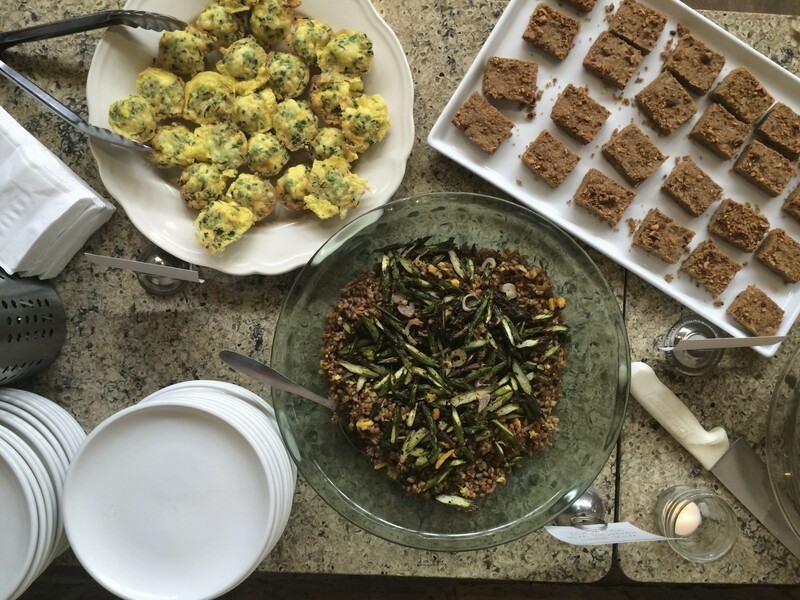 farro piccolo (aka German einkorn), farro medio (emmer) and farro grande (spelt) – Any ideas on where to find farro piccolo in Chicago?